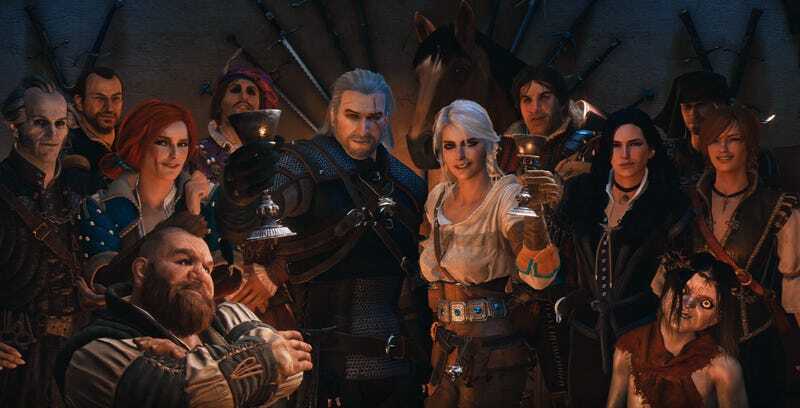 The Witcher series is 10 years old this month, and to mark the occasion CD Projekt Red released this teary lil’ clip. We had some good times, gang. And now...I can’t seem to scrape this irritating dust out of my eyes. Unsolicited CDPR Suggestion: I know everyone there is very busy with Cyberpunk, but if you ever felt like releasing something like this but playable, ala Mass Effect’s Citadel, it would be amazing.